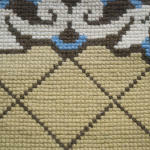 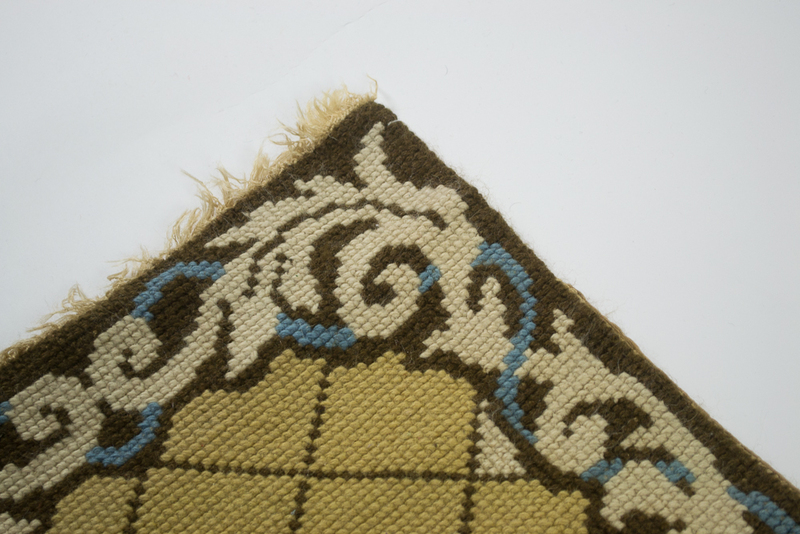 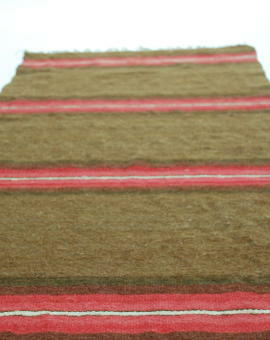 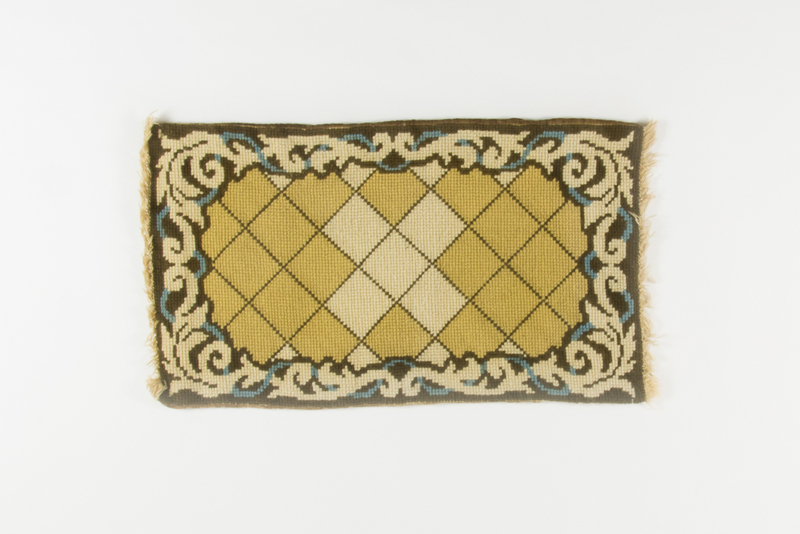 Sweet little rug from the 1960´s. 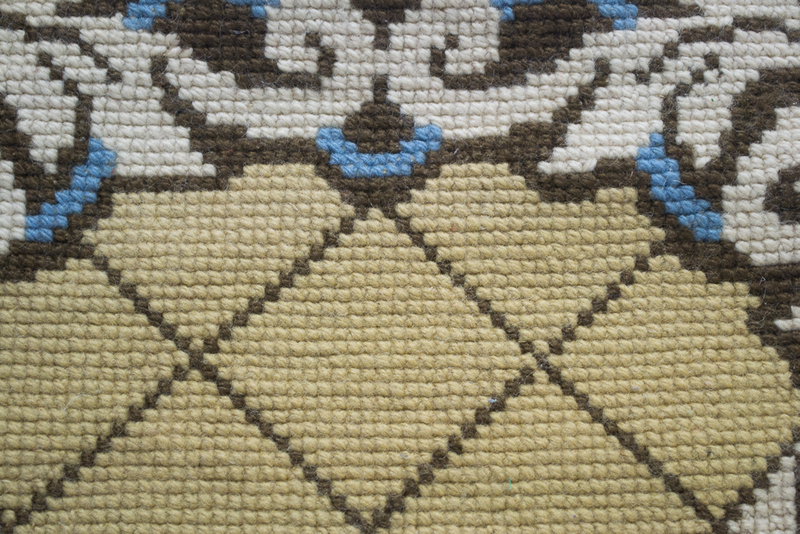 Beautiful pattern. 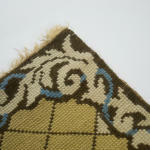 Good condition. 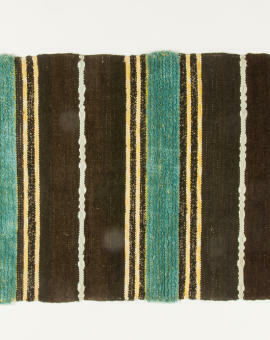 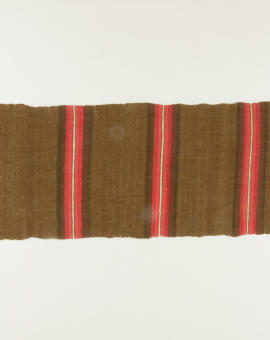 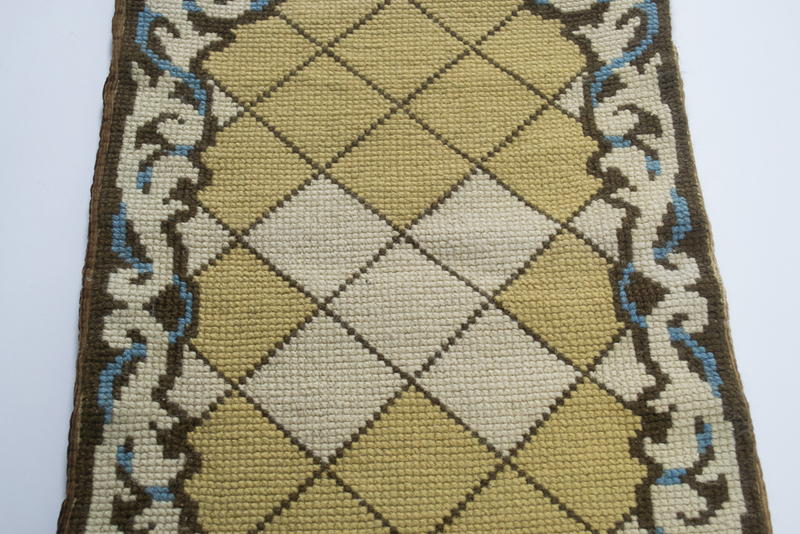 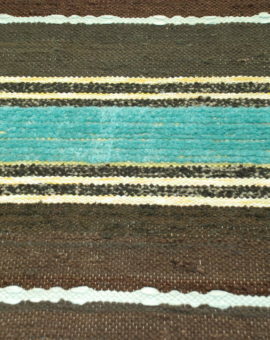 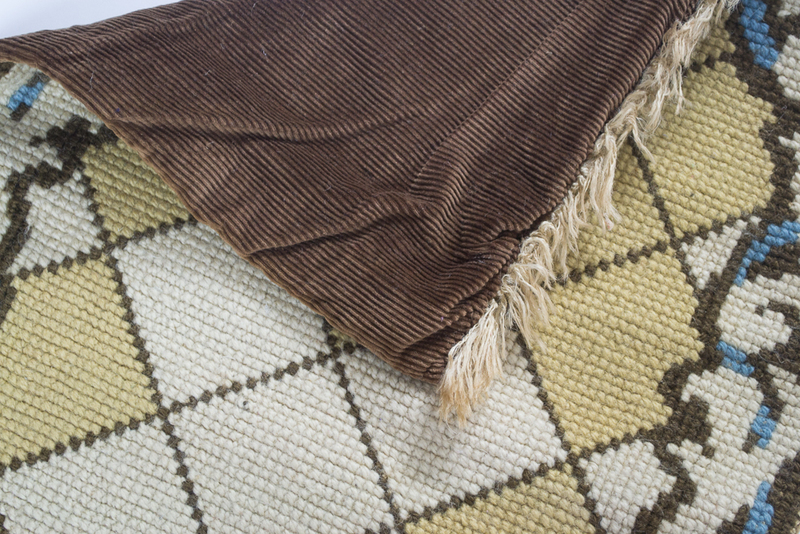 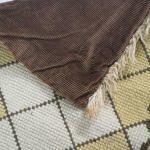 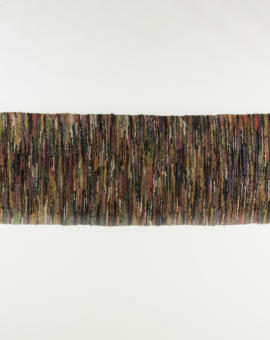 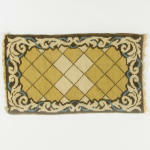 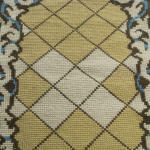 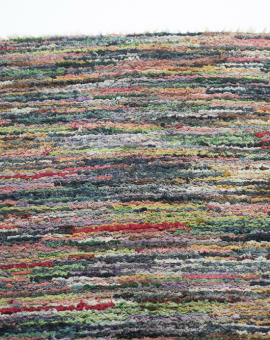 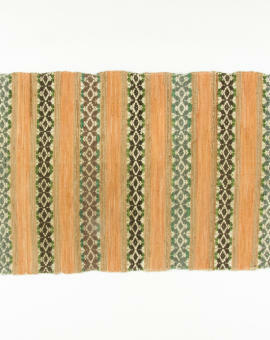 Rug Size: 100x56 cm (L x W).